Barnsley College representative Patricia Courtney-May (Programme Manager) with the Skills for Care’s Accolade. Barnsley College’s Health Sciences and Social Care Professions department is celebrating being a finalist in the Skills for Care’s Accolades 2017. The college works in partnership with Leeds City Council, Leeds Teaching Hospitals NHS Foundation Trust, Leeds and York Partnership NHS Foundation Trust and Wheatfields Hospice. 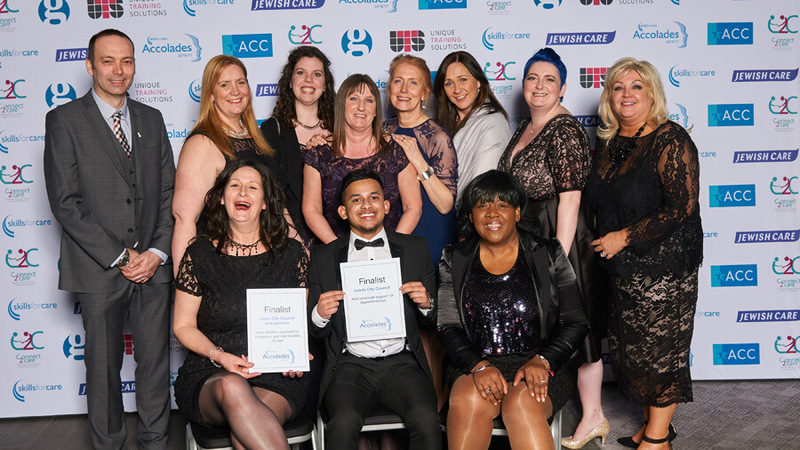 They worked collectively to launch the Integrated Apprenticeship programme and were finalists in the Most Effective Approach to Integration and New Models of Care Award. The Integrated Apprenticeship is a twelve month training programme that allows apprentices to study in a healthcare, clinical and a social care setting before choosing their specialist area to complete a longer work placement. 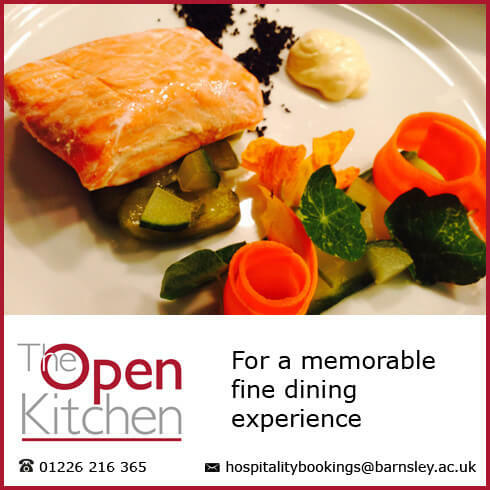 This allows the apprentices to gain a unique insight and work experience into a variety of settings before focusing on one particular pathway.